KIDOONS presents The Three Musketeers, a novel written by Alexandre Dumas in 1844 about a young man named D'Artagnan who becomes the musketeers' guards. 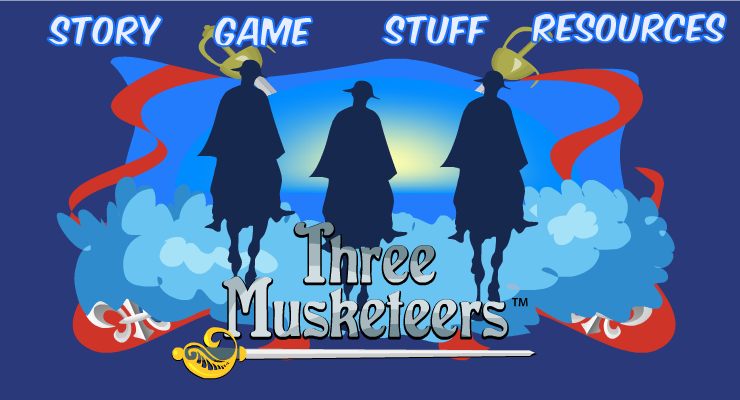 Join D'Artagnan in his adventures to save the ladies in distress with the help of his musketeer friends Athos, Porthos, and Aramis. "All for one, one for all!"